I bet that you will get inspired by these 15 amazing girl travelers who loves to play with the undulating waves at the beach, admire the first rays of the sunshine that glistened on their faces and drinks the wild air to rejuvenate themselves! Before you grab your towel and hit the sands, check out the most beautiful beaches in this world from the eyes of these awesome travelers. 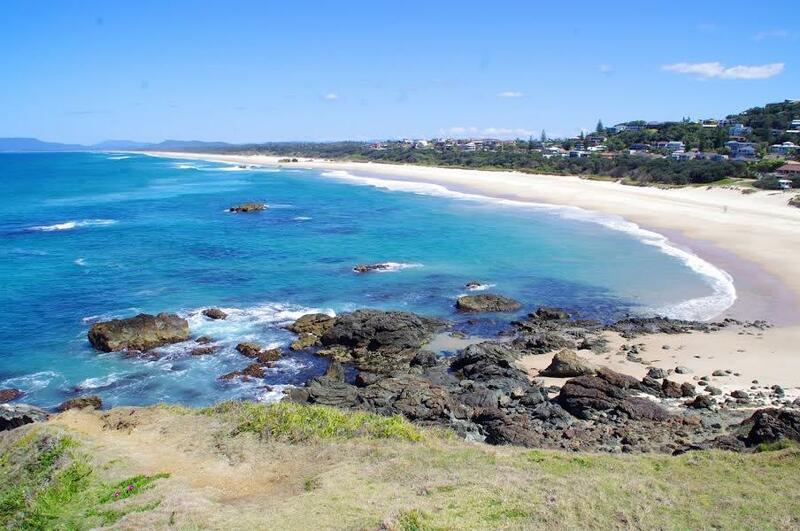 My favorite beach in the world is Lighthouse Beach which is found in my hometown of Port Macquarie in Australia. 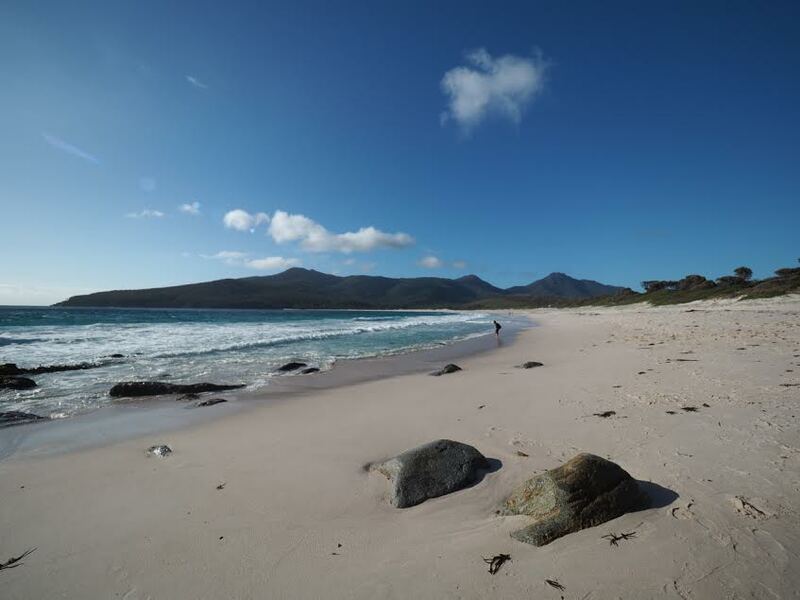 Lighthouse Beach is perfectly unspoilt and stretches for miles past where the eye can see! Whilst you’ll find a combination of 4WD’s, swimmers, runners, dogs and families along the beach it is never too busy or packed! I love it because of how naturally beautiful, peaceful and relaxing it is! More often than not you will be able to find a section of the beach where you won’t be able to see a single other person. You’ll be able to see dolphins playing in the waves all year long and for a few months of the year we’re spoilt with whales as they migrate along the East Coast of Australia. It is my definition of paradise and without a doubt my favorite beach in the world. 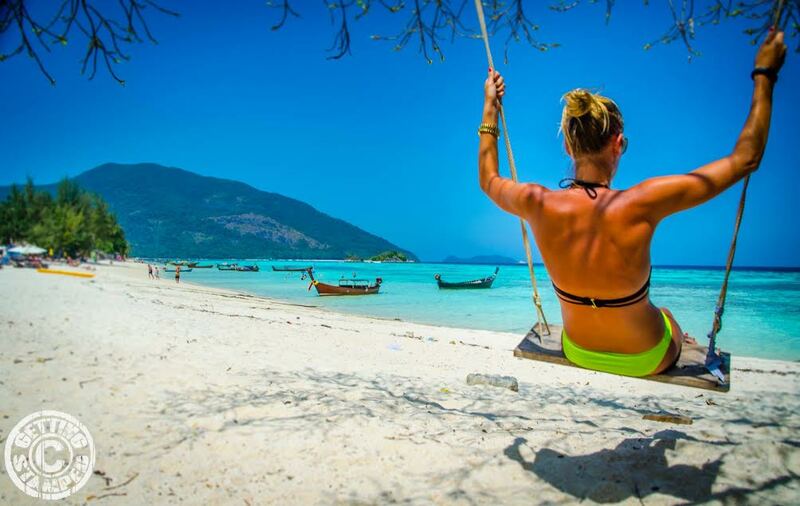 My favorite beach in the entire world is Sunrise Beach, Koh Lipe, Thailand without a doubt. Koh Lipe is a little slice of heaven floating in the middle of the Andaman Sea, and has been nicknamed “The Maldives of Thailand.” This magical place has an amazing white sand beach, turquoise water, friendly locals, tasty Thai food, and not overrun by tourists. What else more could you ask of for in beach? Koh Lipe is my happy place! I love the Southern coast of Sri Lanka and in particular, Unawatuna. There are so many adventure sports which are quite affordable and you can try them all! It’s a great place to learn how to surf and is perfect for beginners to come and stay at a beach hut and try each morning. There are SUP to rent, SUP yoga classes, snorkeling and scuba diving in great visibility, and you can even go fishing for your own dinner! The locals are so chilled out that hanging in a beach shack in the day is a lot of fun. 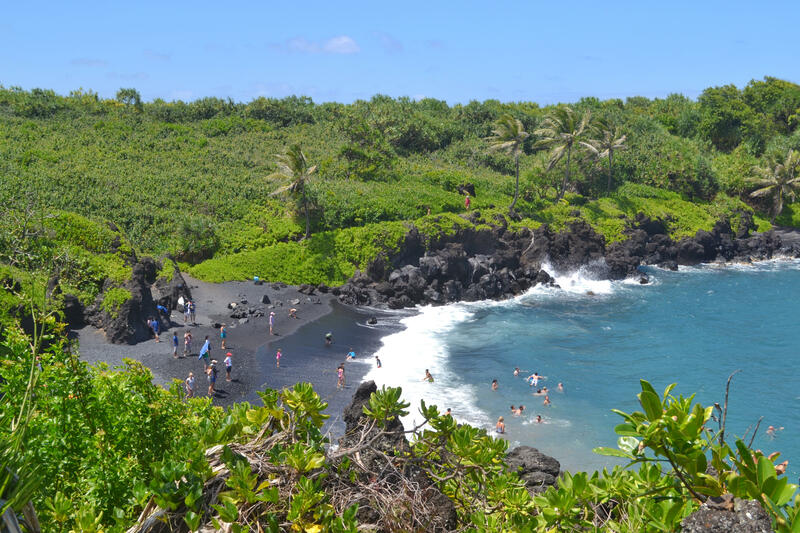 One beach you need to visit on your next trip to Maui is Pailoa Bay, a black sand beach on the famed Road to Hana. 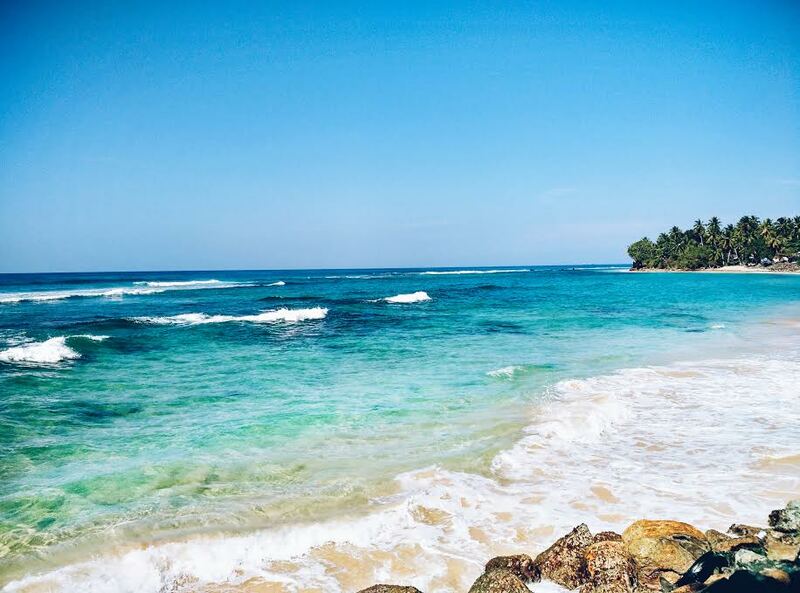 With its bright blue water and contrasting black pebbled sand, you could easily spend all day relaxing under the Hawaiian sun. Plus, there are sea caves and lava tubes to explore nearby! Saying this beach is ridiculously remarkable is an understatement! I absolutely adore Manly because it so perfectly epitomizes what it means to be a coastal town. As you get off the Circular Quay Ferry and step onto the Wharf, you’re surrounded by delicious smells, adorable boutiques, and beautiful sights. It’s a real treasure; such an inviting, scenic little seaside area and was my favorite beach of all of the ones I visited while in Sydney. Honeymoon Island is a flat sand bank that was recently created by the wind dragging sand inside Aitutaki Lgoon, in the tiny Pacific territory of the Cook Islands. The sandbank is populated by a few bushes and several palm trees grown from the coconuts planted by the many couples that make the trip down here as a sign of their eternal love. 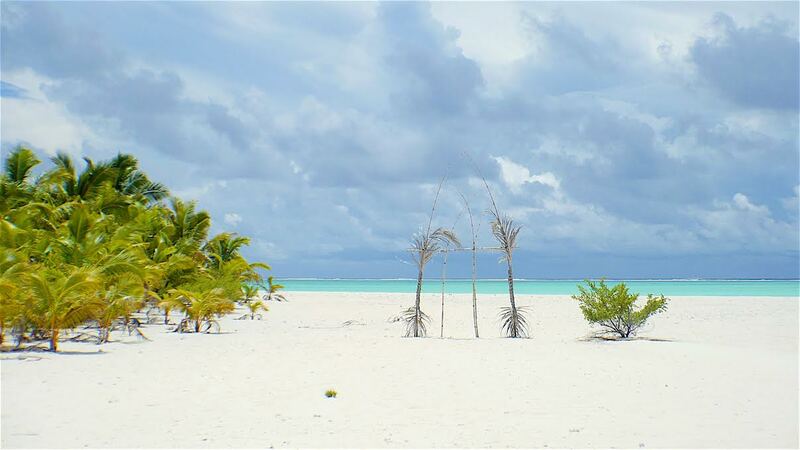 The whole island can be walked in fifteen minutes and reached by a 45 minutes boat ride from Vaipae, Aitutaki’s main town. It is said that couples used to come here to get married, hence the name. There are various arch-like structures made of bamboo and local flowers under which couples exchange their vows. 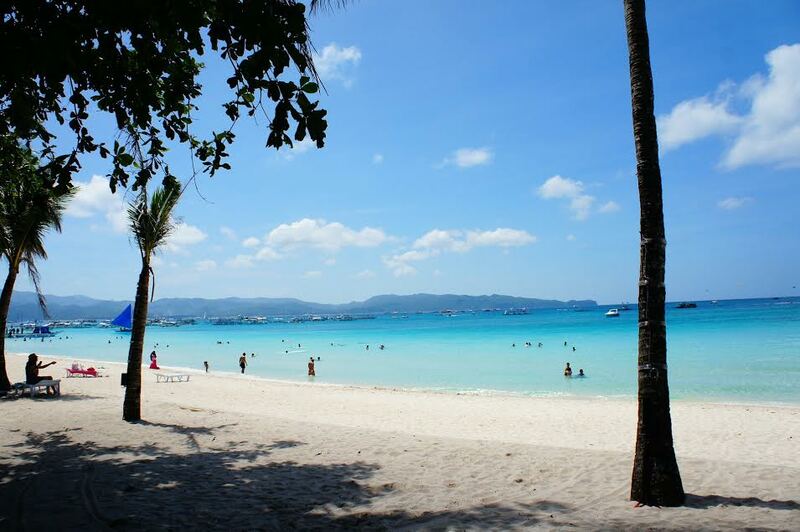 The island of Boracay in the Philippines has a lot of beaches that are spread out in the area and each of them could absolutely fulfill your tropical dreams; but if you’re looking for the best white sand, waters, nightlife and sunsets, it’s the stretch of the White Beach that will give you all of that and more! Besides, though it’s a popular spot for most, as long as you time your trip well, you’re bound to have a great time in this breathtaking place. A wonderful place with a long stretch of white sands which you can explore on foot, by 4WD, or motorbike. I love the pristine environment, its dramatic color contrasts and the low tide walk, early morning. Starting from Gantheaume point, you hike through hundreds of millions years old rocks formations, spot the dinosaur footprints and stroll along the beach for 7 kilometers. 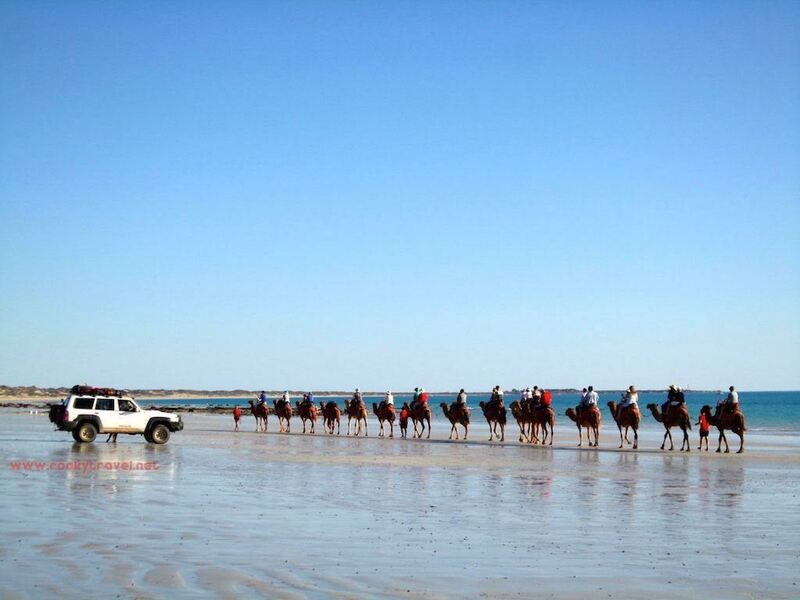 While from December to March is a no-go due to the venomous stingers, Cable beach shows all its splendor in the dry winter months from April to September when visitors flock to the beach for a walk, a swim, a camel ride, or simply chill out, have a picnic and take photos of a blue sky painted with amazing sunset colors. This is the beach where I grew up and that’s why I always think I’m the luckiest girl in the world! Summer comes very early here, in April I have the first swim, and this year I had the last one in November. I suggest you to come in the first week of October as this area is quite cheap and people also love the Ionian coastline. 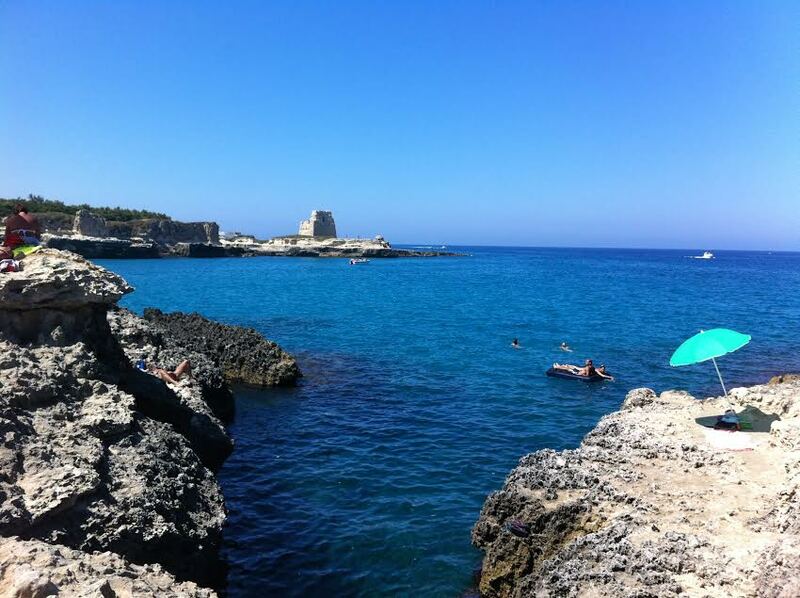 (Salento is a small peninsula, and you can choose the best seaside of the day depending on the wind, something that locals are quite expert about). Wineglass Bay on Freycinet Peninsula, Tasmania has been voted “Perfect Australian Beach” and one of the world’s best beaches by Traveler in 2015. It’s also one of my favorite beach in this whole world where a deep blue ocean crashes on a comma-like strip of snow-white sand which is surrounded by a wild green forest and mountains. The combination of these three colors, one after the other, just makes Wineglass Bay the perfect beach. Its perfection is topped up because you can find yourself completely alone on this 1.6 km beach and pretend to be modern Robinson Crusoe for a while. The beach is reached by a 2.5 hours return walk which also goes through the fabulous lookout on the bay. Pro tip: hike to the lookout before sunrise to see the colors of the bay change and the sun illuminating the mountain, the beach and finally the water. The early start and the hike are totally worth it! With glorious sunshine and soft golden sand against your feet, you could be forgiven for thinking this is somewhere tropical and much closer to the equator. 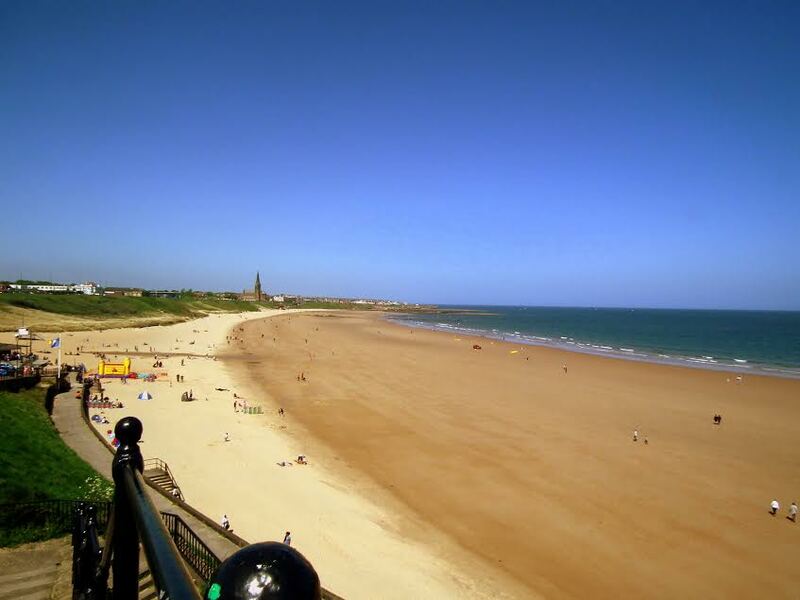 Tynemouth Longsands is a beautiful mile long stretch of beach in North East England. It is a popular surf destination and has an English Heritage site at one end of the coastline. For great views, walking, soaking up sun during summer months and hitting the surf, there is no better place. It’s easy to fall in love with white sand beaches, crystal clear turquoise water, and endless blue skies, but there’s something to be said for the black sand, jungle-covered beaches of Colombia’s northern Pacific coast. 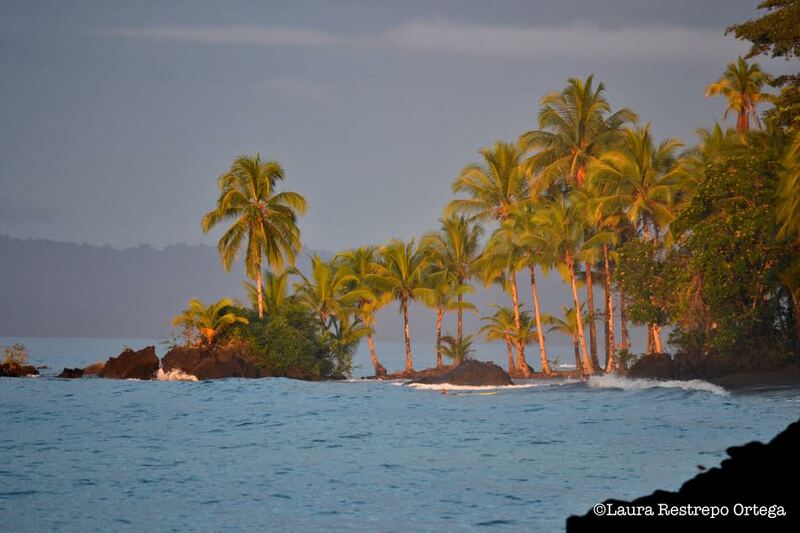 Lined by mountains covered in thick vegetation, crisscrossed by cool rivers, and dotted with rocky outcrops, the warm, clear waters of the Pacific sparkle under the powdery black sand, reflecting the deep greens of the virgin jungles behind it. It feels like the end of the world, with cities a faraway, faded memory, erased by the warm, salty breeze, the constant rain that washes everything clean, making the jungle come alive. 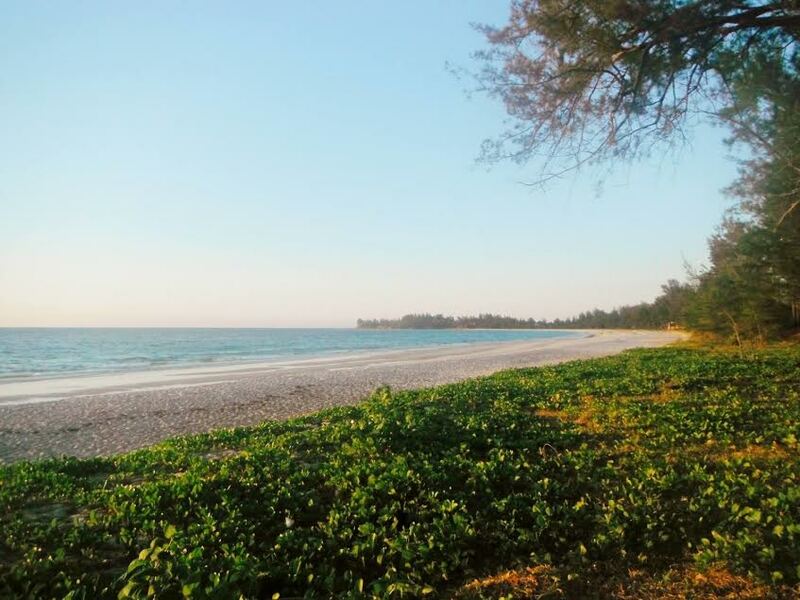 The shores of Simpang Mengayau lie at the northern tip of Borneo, around a three and a half hour drive from the slow fishing village of Kudat. Relatively unspoilt, this beach feels like a real secret spot on your Malaysian travels – you won’t find it on the regular ‘Best Beach’ lists. Local kids play football and body board in the waves and the sunsets are spectacular, especially if you’ve lit a beach fire and have a few cold drinks with newfound friends….! 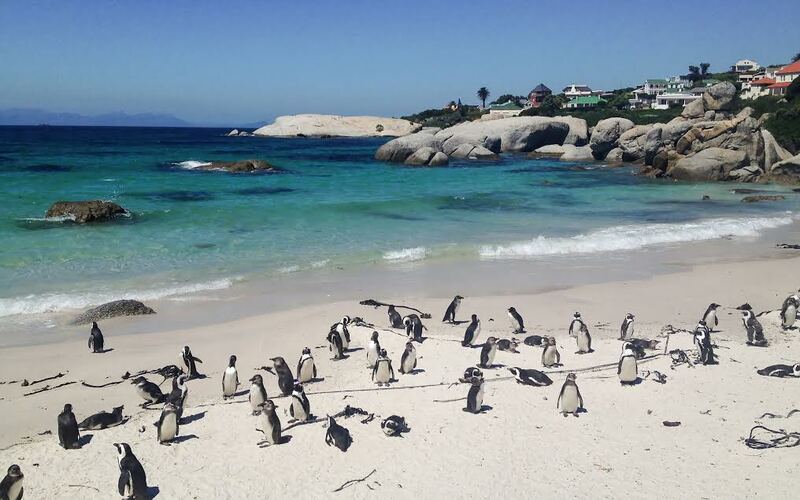 Boulders Beach is a popular beach not too far from Cape Town in South Africa. Apart from the soft sandy beach and giant boulders scattered around the area, there’s one thing that makes this beach different from any other beach you’ve ever been to: It’s the home of an African penguin colony since 1982. I swam with the penguins a few years ago. The water is ice cold and the penguins are free to go wherever they want. It was an amazing experience, not to be missed if you’re visiting Cape Town. Florida — The Sunshine State in the United States is the land of sun, sand and sea. It has few of the world’s best beaches encompassing from Atlantic Ocean in its east coast to the Gulf of Mexico in the west coast, no wonder this part of the world is a beach lovers paradise. Whether you love isolated beaches or family-friendly one with live entertainments and exotic beach parties, Florida has everything to offer you. 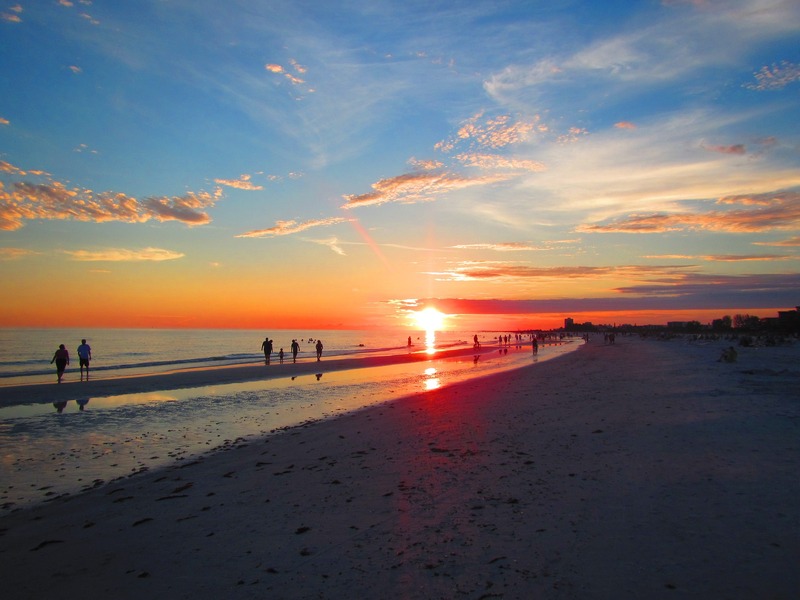 But my favorite is Siesta beach, located on southwest coast of Siesta Key island, Florida. It is blessed with the world’s finest, whitest sand as well as exotic flowers, magnificent banyan trees and preserved mangrove shores where ibis, snowy egrets and herons claim refuge for their young. And yeah, the breathtaking sunset which is every photographers dream to capture! Do share your favorite beach in the comments below? 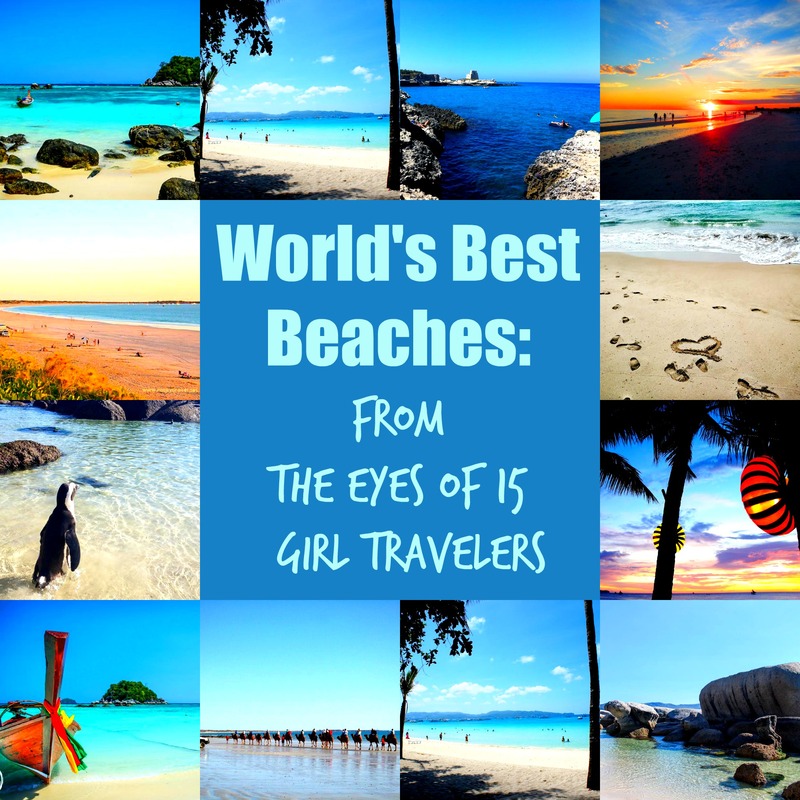 These are all beautiful beaches! I guess my favorite beach in the world has to be Varadero beach or Playa Ancon, in Cuba. They were both stunning, with crystal clear water and white sand. It was the perfect place to just relax. Ana, I may have a chance to see the one in Thailand later this year. Not much of a beach person but the last time I was at “the beach” was Koh Chang and it really felt like bath water!